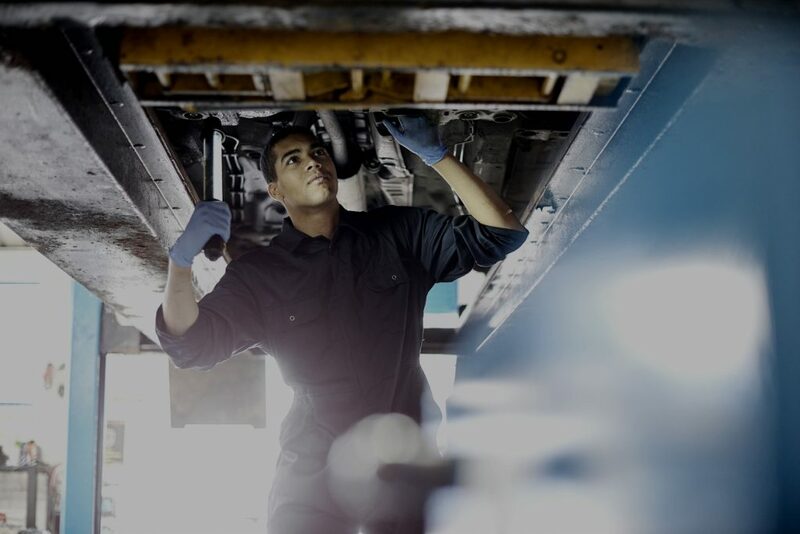 Drivers who don’t think they need to worry about repair bills should think again. Cars can present their owners with wallet-busting bills. Warrantywise, which insures cars against defects, revealed that last year the highest bill it paid out for was an eye-watering £10,000. That was for a gearbox in a McLaren MP4-12C. If you’re wondering about normal everyday cars, the next biggest bill was £8527 for a new engine in a Land Rover Discovery. Other popular models to go badly wrong included a Mercedes C-Class – more than £5100 for electronics – and an Audi TT, which needed a new engine for £5000. Website Whocanfixmycar.com helps drivers choose the best garage for their car servicing and repair needs. It allows users to compare quotes from more than 11,000 garages, as well as user reviews. It has analysed more than one million data points for every service and repair job carried out using the website in 2017. As a result it compiled a list of the most expensive cars to maintain. 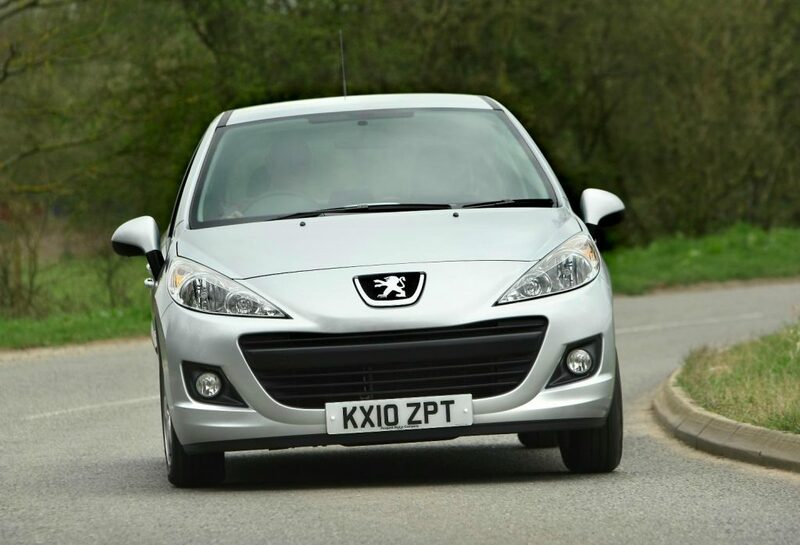 When it comes to small hatchbacks – one of the most popular types of car on Britain’s roads – it found that the Peugeot 207 proved more expensive to fix on average than models such as the Ford Fiesta, Vauxhall Corsa and Volkswagen Polo. The Peugeot’s typical repair bill was £208. That might not sound like cause for concern, but when families are looking to make their money go as far as possible, every little helps. To be fair to Peugeot, there were just pennies separating the first and second most expensive cars to repair. The Hyundai Getz also costs £208 on average. Next came the Renault Clio and Peugeot 107, both £201. Ironically, the posh Audi A1, which many drivers may imagine would be expensive to run, only costs an average of £182 to fix. Move up a class to family hatchbacks and the information from Whocanfixmycar.com suggests that buying a larger, and often more expensive hatchback doesn’t bring a dramatic increase in servicing and repair bills. The priciest model is the Audi A3, with an average invoice total of £215. Just behind is the BMW 1 Series, at £213. The popular Volkswagen Golf costs £207. Then there’s a drop with the Volvo C30 costing £186 and the Mercedes A-Class coming in at £185. Cars like the Land Rover Freelander are what’s known as SUVs – sport utility vehicles. They’ve become hugely popular among Britain’s drivers, who often trade up from a family hatchback as they seek more space and, dare we say it, a bit more status for their money. Unfortunately, when a service is needed or something goes wrong, the bills are significantly bigger than a hatchback. 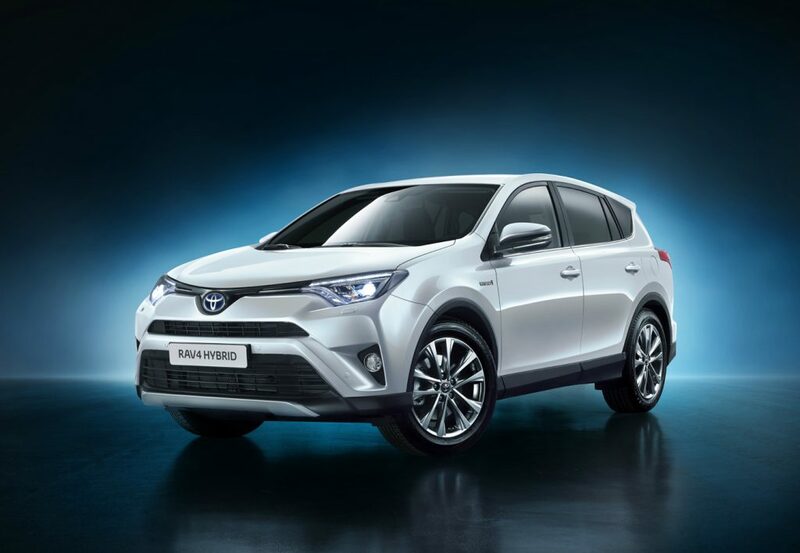 The most expensive SUV to fix is the Toyota RAV4. It comes in at an average of £297, according to Whocanfixmycar.com. That’s some way ahead of the second-placed Land Rover Freelander which is £271, and the Hyundai Santa Fe which costs £270. Surprisingly, the BMW X3 is considerably more affordable, at £239. The bigger Land Rover Discovery is only £225. Drivers love a stylish saloon because they look good outside the house and make you feel good when behind the wheel. So it’s pleasing to report that despite the ‘premium’ image of such cars, the bills aren’t inflated. 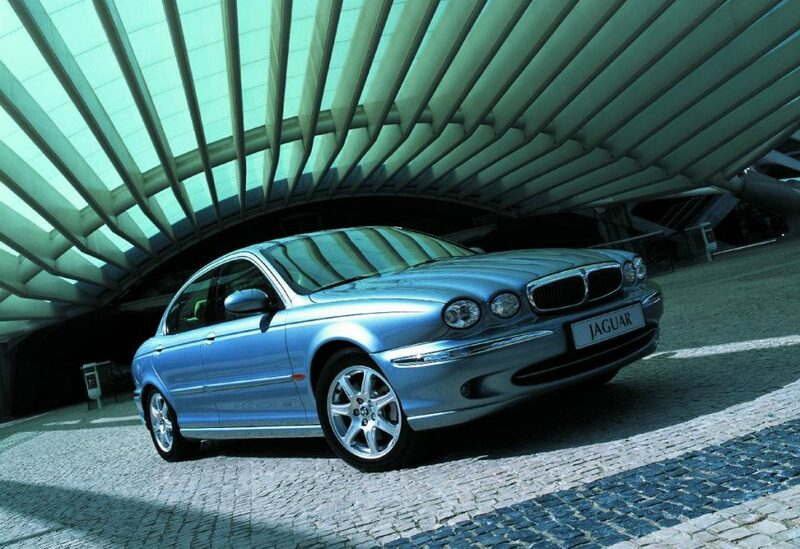 Top of the repair charts is the Jaguar X-Type (above), a relatively old car that the company stopped selling in 2009. It costs £234 to fix. Next is the Peugeot 407 at £230, then the Ford Mondeo, £227. The Audi A4 and Volkswagen Passat both cost an average of £221 to put right; Vauxhall’s Insignia is £212 and the BMW 3 Series sets drivers back £206 when something goes wrong. Time to time servicing of cars is a must thing for any driver. Avoiding it can actually bring wallet-busting bills to the owners.